A traveler, wanderer, a hiker, globetrotter or a vagabond. 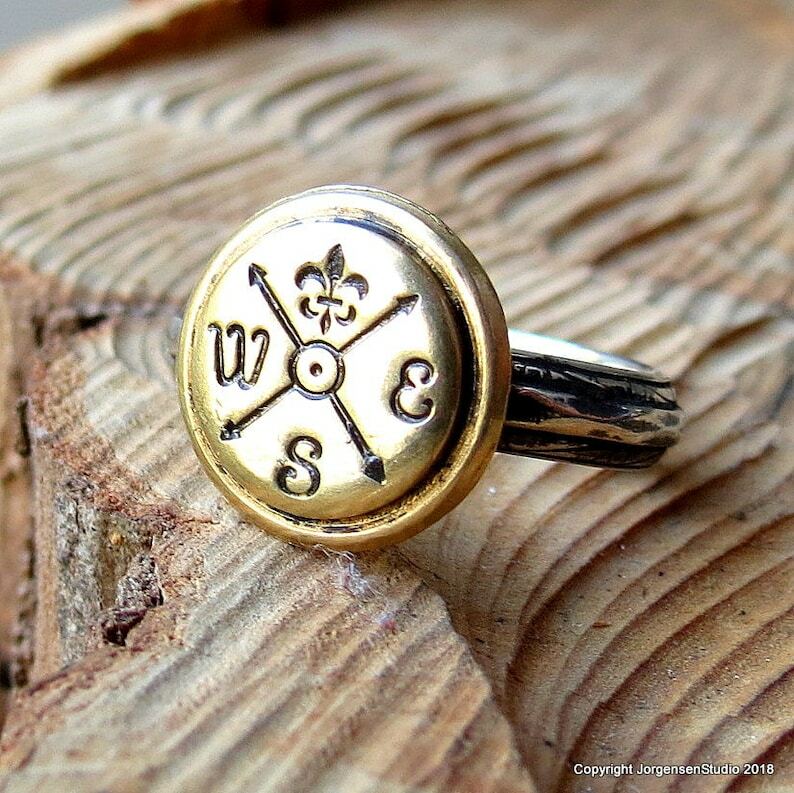 A perfect ring for those who need to remember where their true north is. 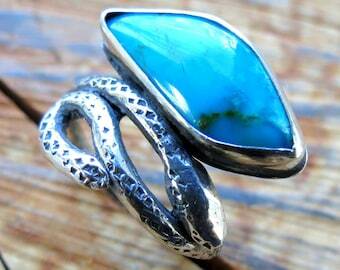 A sterling silver band so it is easy on the skin and meant to be worn. The Compass is a golden brass. Marked with East,West and South and the Fleur marking North. This compass comes from a turn of the century die. 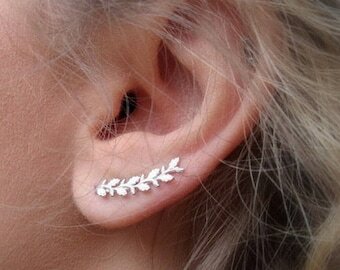 The band is 4mm wide with a slight two dimensional wavy pattern in sterling silver. Sturdy but not heavy and will not turn your finger colors. The brass compass is 12.5mm in diameter. polished and shiny and sealed . 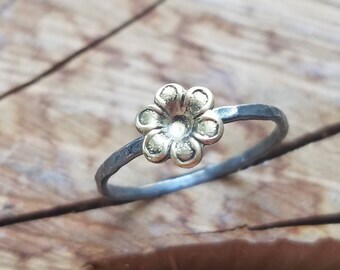 This ring is made to order by hand in the size you need including half and quarter sizes. See the drop down on the right of the page. Please allow 7-9 business days for fabrication. Please see my shop announcement, policies, and shipping pages for more important information.